Royal Nepal Golf Club is situated just next to Nepal’s only international airport. It is the oldest golf course in Nepal and it was once partoned by Late King Mahendra along with other Royal members. Royal Nepal Golf club is only social non-commercial course in Nepal. 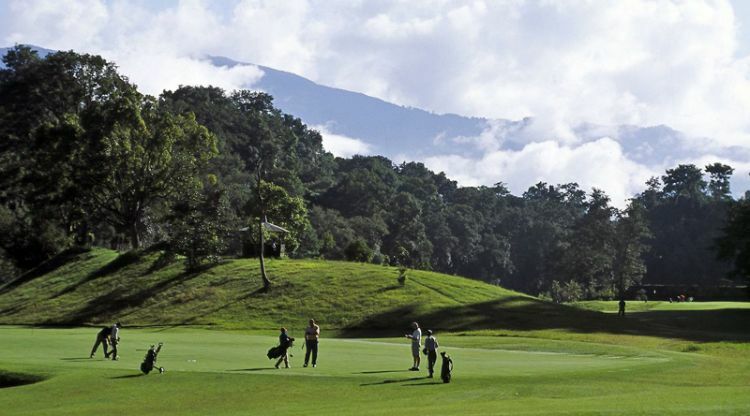 It is a 9 hole Golf course which hosts around 25 golf tournaments every year.